Join us in celebration of the 40th anniversary of UMFA featuring guest artist Mark Sparks! UMFA is pleased to announce that the 2019 Flute Choir Showcase and Honors Flute Choir will join together with Flute Fest in a special collaborative event. We hope you will join us for a flute-tastic event filled with performances, workshops, master classes, exhibits and more! Please note that dues paid to be a member of a non-profit organization and registration fees paid to attend non-profit events are considered tax deductible donations. If you have a disability and need an accommodation in order to attend, please contact UMFA at information@umfaflutes.org. Download a printer-friendly version of the schedule here! 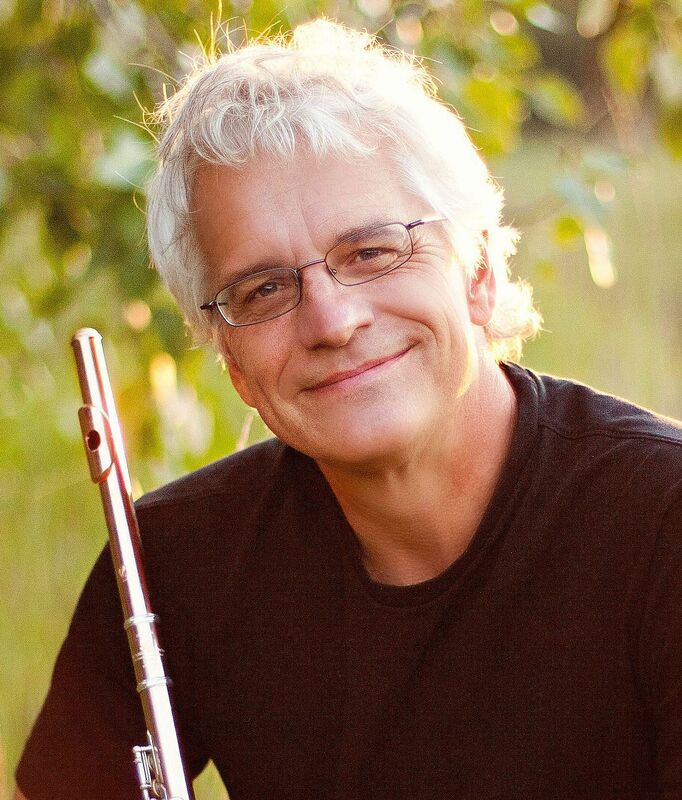 Mark Sparks is an American solo flutist, orchestral artist, teacher, and writer. He was appointed Principal Flutist of the St. Louis Symphony Orchestra in 2000, and has appeared as soloist with the orchestra numerous times, most recently in March 2017. He has performed with many U.S. orchestras including the New York Philharmonic, the Chicago, Dallas, Detroit, Cincinnati, Houston, and Pittsburgh Symphony Orchestras. Mr. Sparks maintains an active solo career, having appeared in recital and with orchestras on 5 continents. Recent and upcoming international engagements include solo concerts in Monterrey, Mexico, Beijing, Qingdao, Sydney and London. Mr. Sparks is a faculty member of DePaul University in Chicago, the Aspen Music Festival, and Flauti al Castello in Italy. He has frequently coached at the world’s top orchestral training programs such as the New World Symphony, National Youth Orchestra, National Orchestral Institute, and the Pacific Music Festival. As clinician, he is a frequent guest at major U.S. music schools and flute courses. 2018-19 residencies include the University of Nebraska at Lincoln, the Houston Flute Club annual festival, Aspen Music Festival, Flauti al Castello, Interlochen Arts Academy, and Oberlin. Sparks is a Contributing Editor of Flute Talk Magazine, and has also recently published several flute and piano arrangements with Theodore Presser. His books, Exploring Sound: Tone Development Through Orchestral Repertoire and Orchestral Excerpt Practice Books are due for release in 2019. He is a graduate of the Oberlin Conservatory where he studied with Robert Willoughby. Thank you to our Flute Fest Sponsors for their generous contributions in helping to make our event happen!